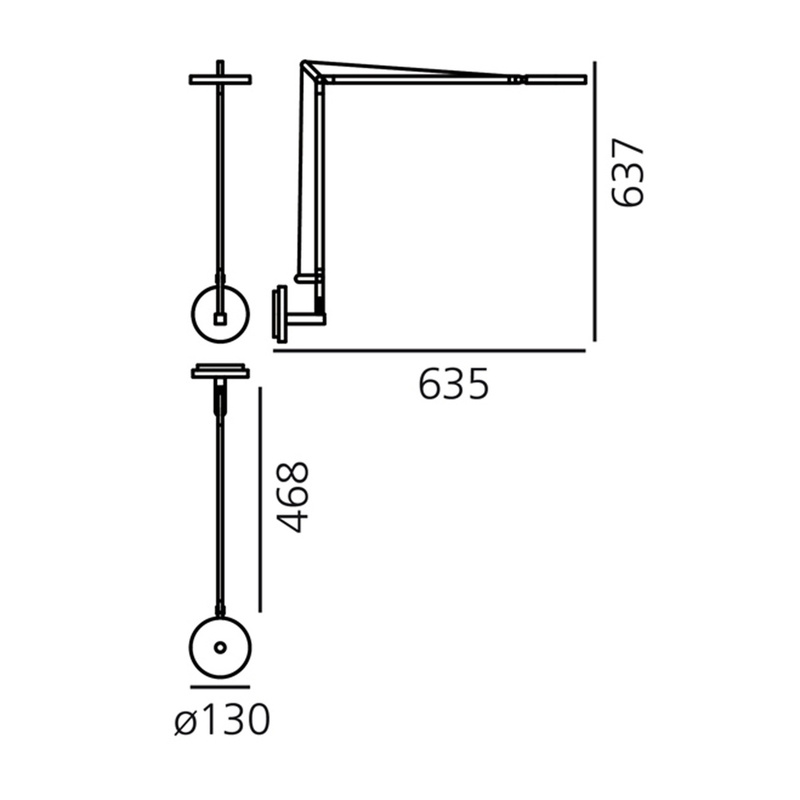 The Demetra 3000 k wall lamp: the iconic creation of Artemide in its wall version. 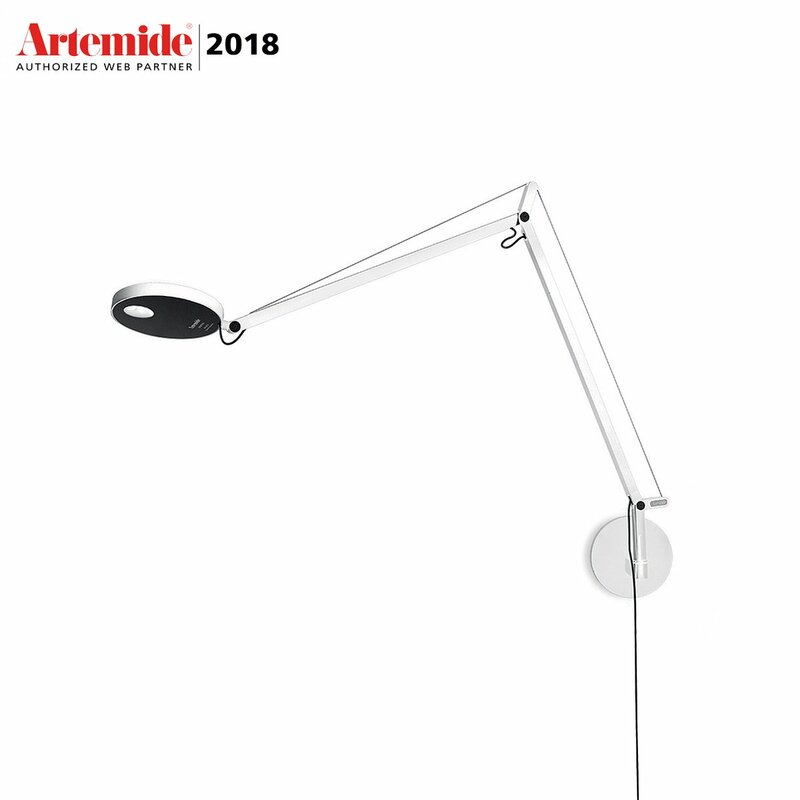 Artemide is a world-renowned brand, a real icon when it comes to lighting fixtures and a brand that knows how best to mix design with state-of-the-art technology. 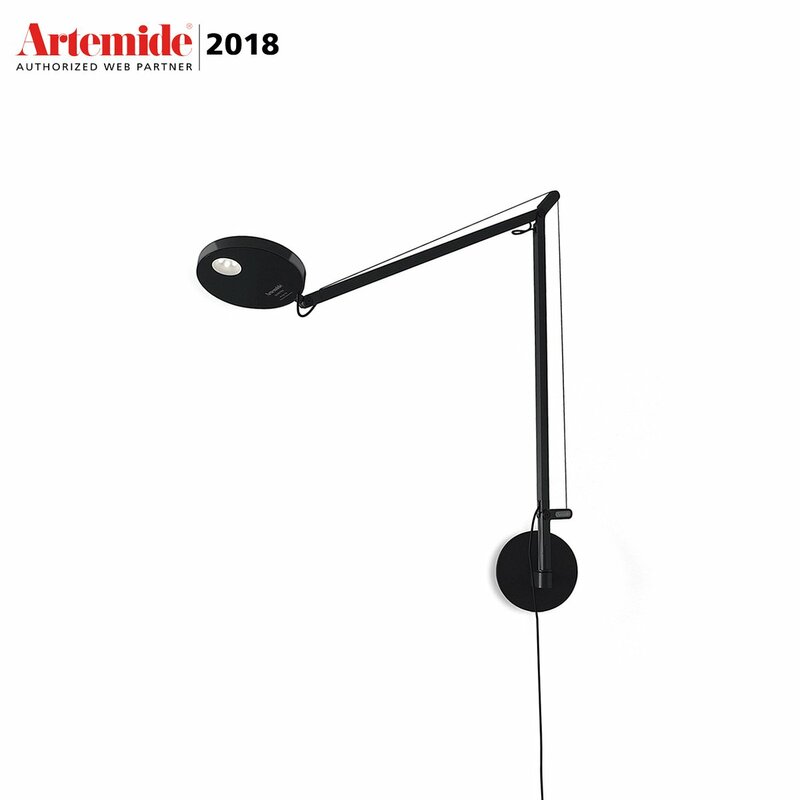 Among its many proposals, the Demetra lamp is one of the most iconic, a model that has had great success abroad and that Artemide has made available in several variants. 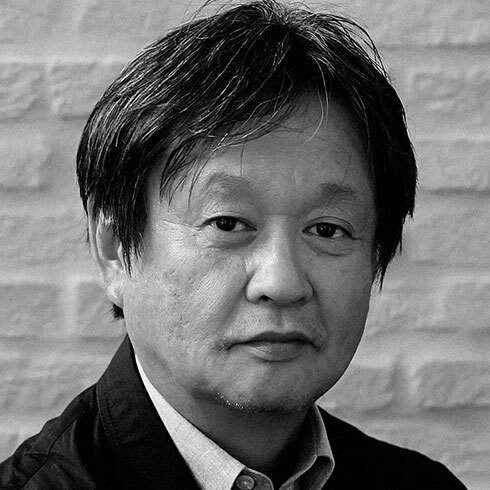 The model in question is designed specifically to be installed on the wall, a beautiful and practical solution. The Demetra 3000 k wall lamp is the most powerful version of this famous lamp and uses the power of the LED technology, which is undoubtedly the best on the market, to its fullest extent. 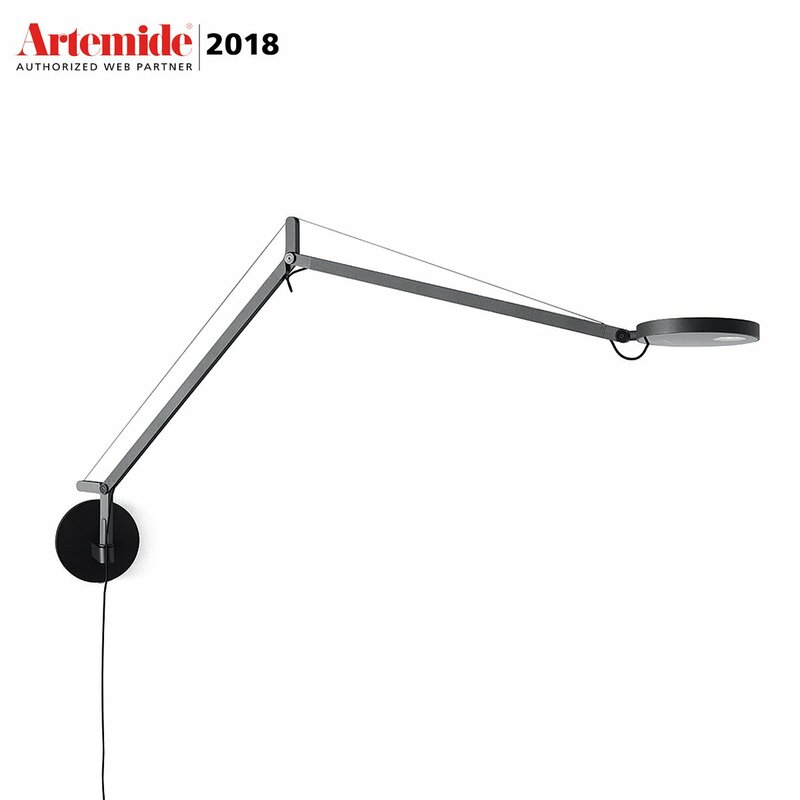 Even in this wall version, Artemide wanted to retain the typical versatility of this lamp, a feature that is always appealing to consumers, and the arm is thus adjustable, allowing you to direct the light where you need it most. 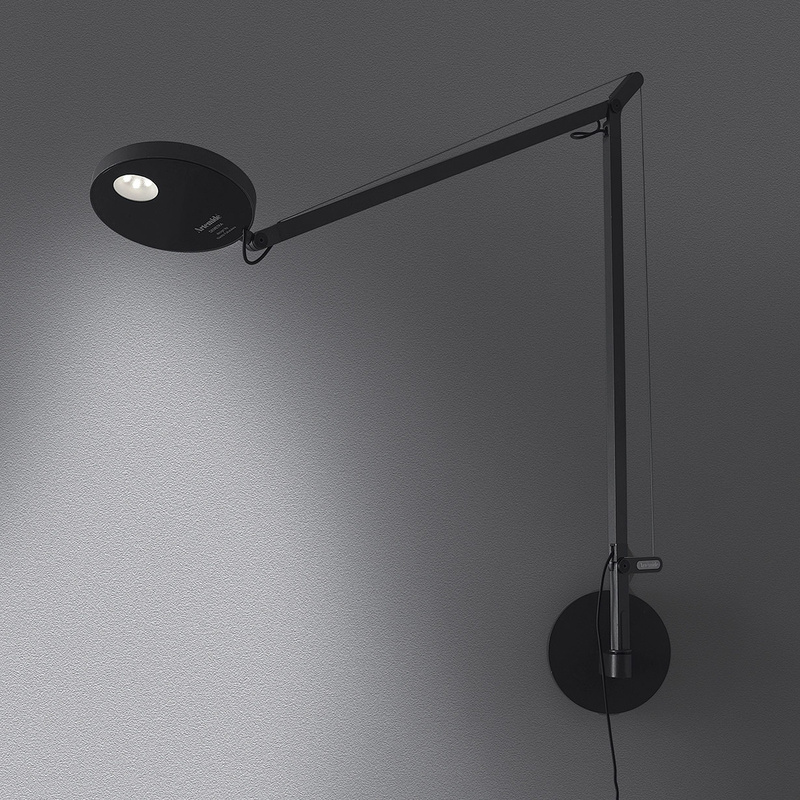 Available in the elegant shades of anthracite gray, white or glossy black, this lamp is extremely versatile and it can be placed successfully in a living room, at a desk, in a study, in the bedroom... the possibilities are really endless. Moreover, possible uses of this lamp are not limited to domestic contexts: this model is in fact great even in offices and other professional contexts, as well as in hotel rooms and in other accommodation facilities. Suitable in both modern and classic styles, this lamp can also easily be included in a vintage or quirky decor. 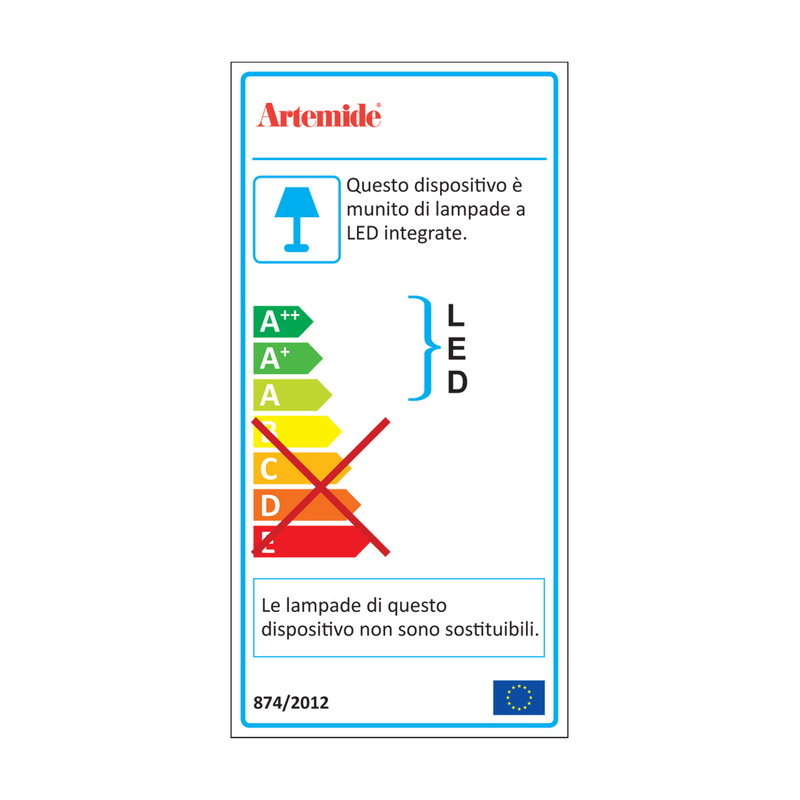 Information: 3000K integrated, not replaceable LED. 8W, 385lm, CRI = 90. Equipped with dimmer.